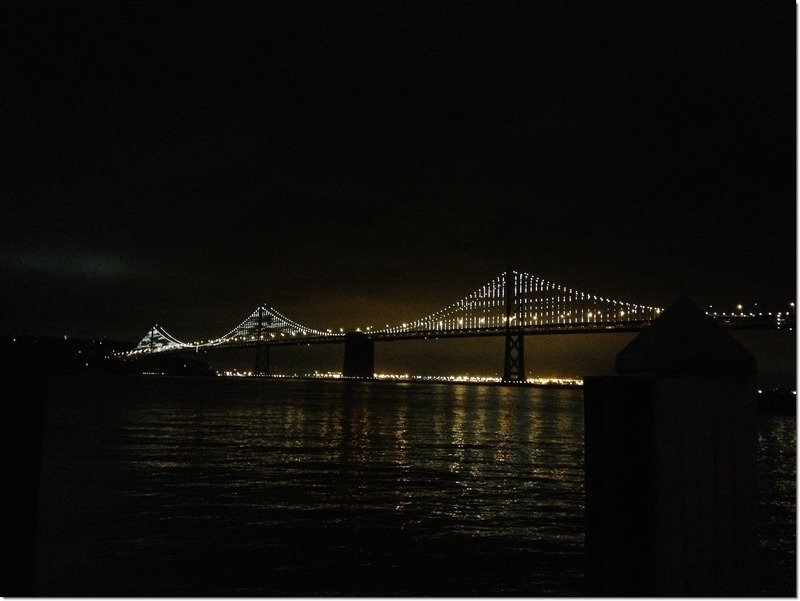 I extend my thanks to ASPE - San Franciso Chapter for the opportunity to present our Bradley BIM educational presentation -- "How BIM Changes Everything" at their September 11, 2013 ASPE Meeting. 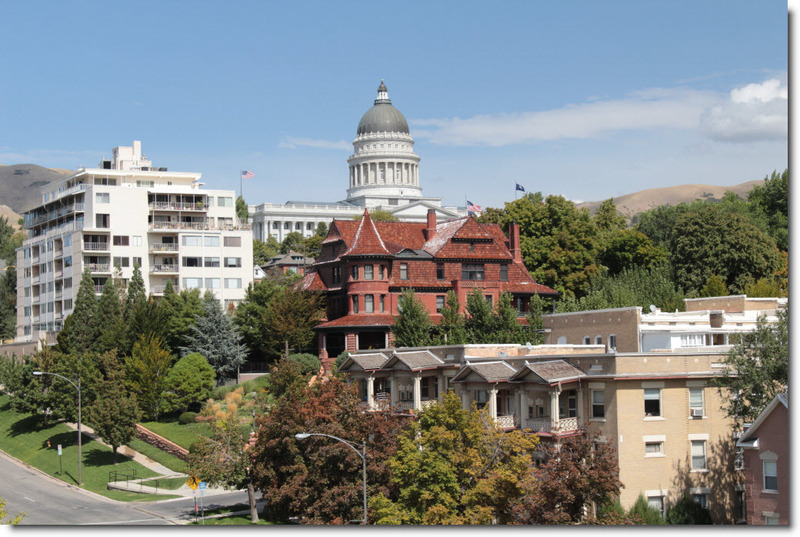 I extend my thanks to ASPE - InterMountain (Salt Lake City) Chapter for the opportunity to present the Bradley BIM educational presentation -- "How BIM Changes Everything" at their September 24, 2013 ASPE Meeting. 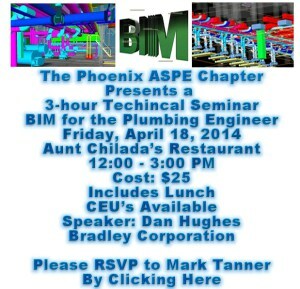 My Bradley BIM educational presentation — “How BIM Changes Everything” will be presented Tuesday May 14 2013 at the ASPE - Atlanta Chapter Meeting. Ryan Barnes from Harry Warren – Georgia [Atlanta Office] (Bradley Rep Organization), is sponsoring the Bradley BIM presentation. 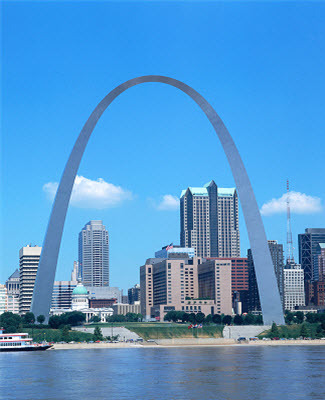 My BIM educational presentation -- "How BIM Changes Everything" will be presented Tuesday May 7 2013 at the St Louis ASPE Chapter Meeting. 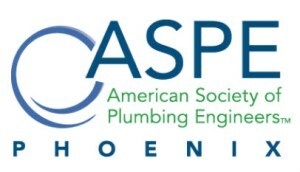 Daniel Hughes, Bradley Corporation BIM Strategist will represent ASPE (American Society of Plumbing Engineers) on a BIM Standards and Documentation Committee for the National BIM Standards-US. 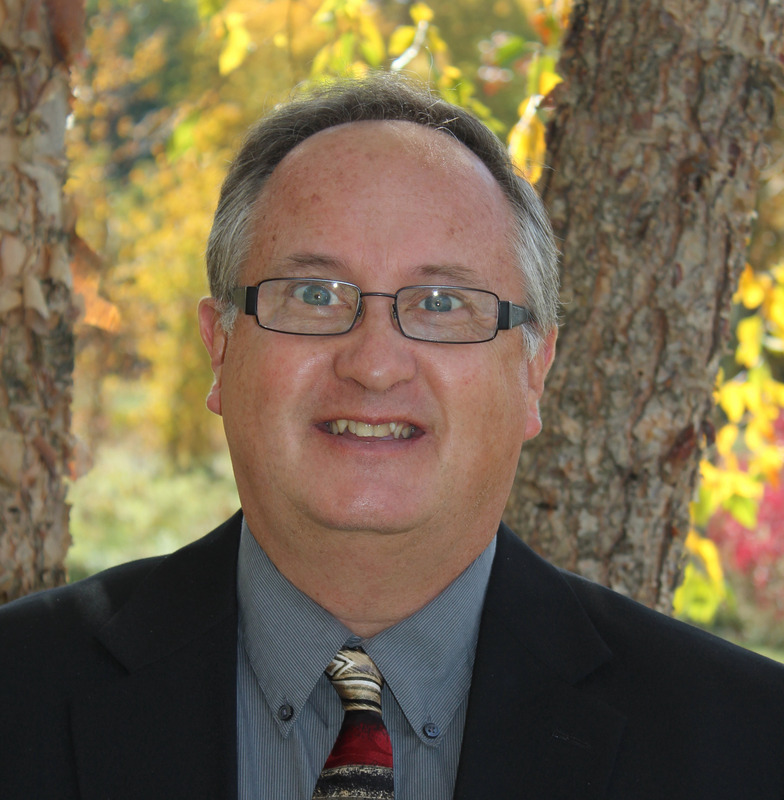 He joins eight other engineering volunteers; that will represent ASPE's new role on the NBIMS-US. 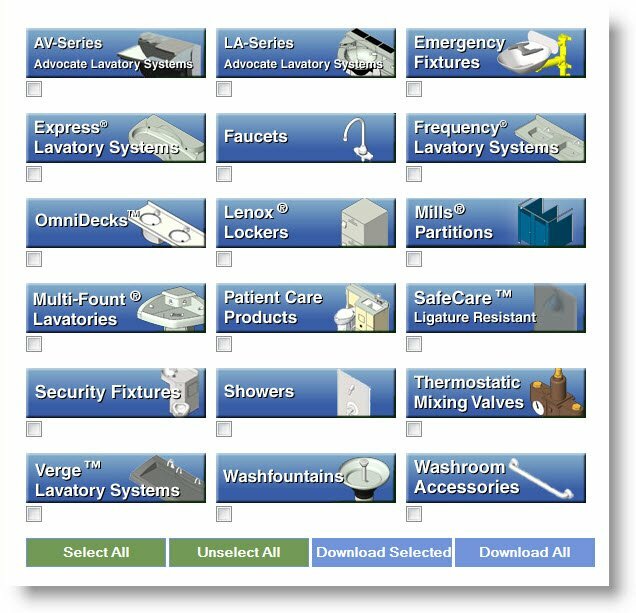 Chicago, Illinois (March 21, 2013) – Plumbing engineering and design professionals are increasingly using Building Information Modeling (BIM) in their work. To ensure the National BIM Standard–United States™ (NBIMS–US™) accurately references their needs, the American Society of Plumbing Engineers (ASPE) recently signed a memorandum of agreement (MOA) with the National Institute of Building Sciences buildingSMART alliance™. 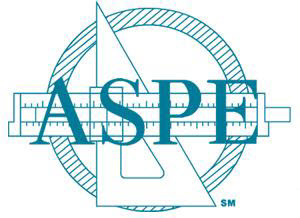 “ASPE is thrilled to be offered the opportunity to join the other organizations involved in the buildingSMART alliance in helping to improve the already impressive and valuable National BIM Standard–US™,” says Jim Kendzel, MPH, CAE, Executive Director/CEO of ASPE. 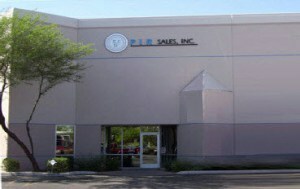 “Our members are directly engaged in the use of building information modeling, and we are committed to contributing to the standards process and ensuring that the national standard meets the needs of plumbing engineers and designers."